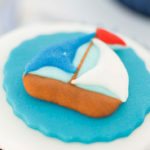 Ready for lots of sea-worthy joy?! 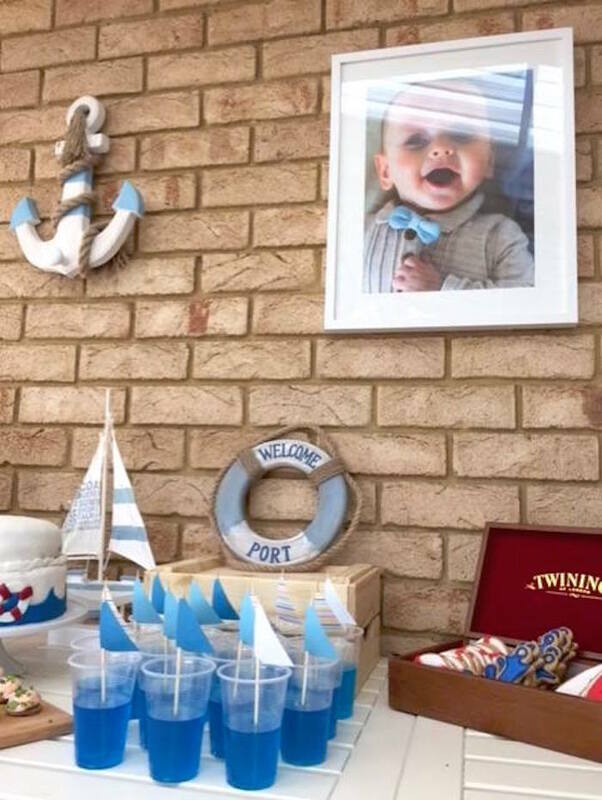 This “Ahoy it’s a Boy” Nautical Party is sure to fill your rig! 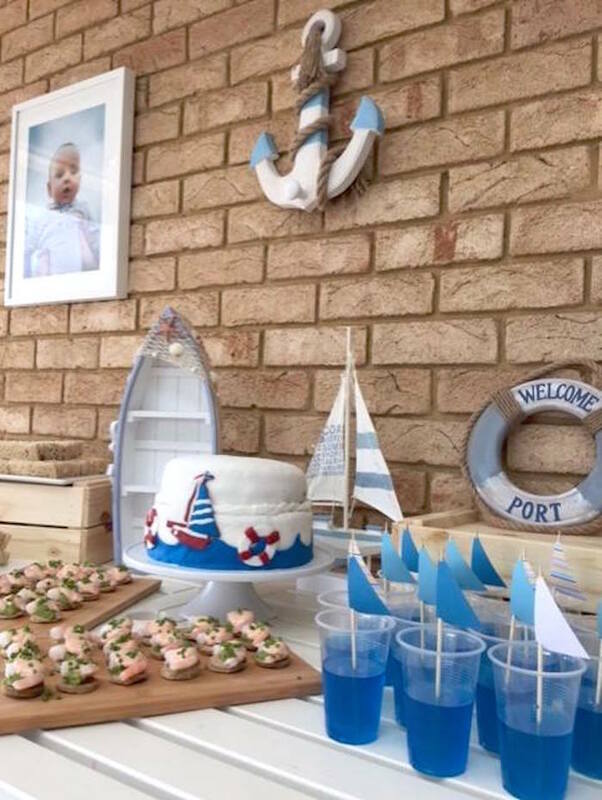 Styled by Emma Craven of My Little Party, out of Perth/WA/Australia; this adorable event is sure to “buoy” you up and make you smile! “Welcome aboard Matthews dedication day! 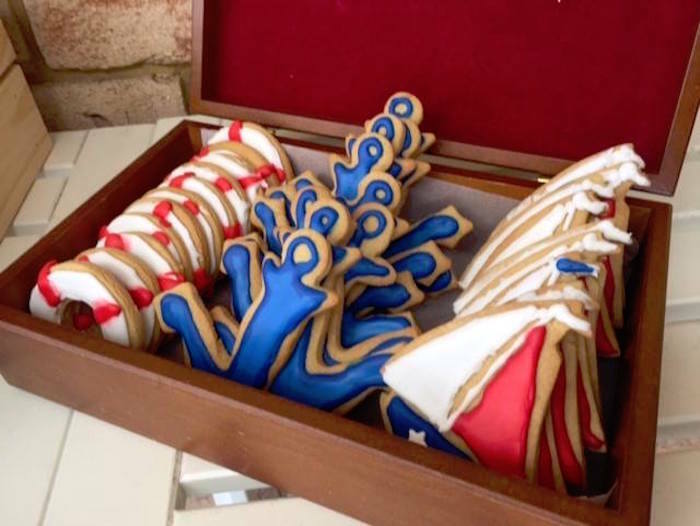 We took advantage of the beautiful spring weather and held the celebration in November. 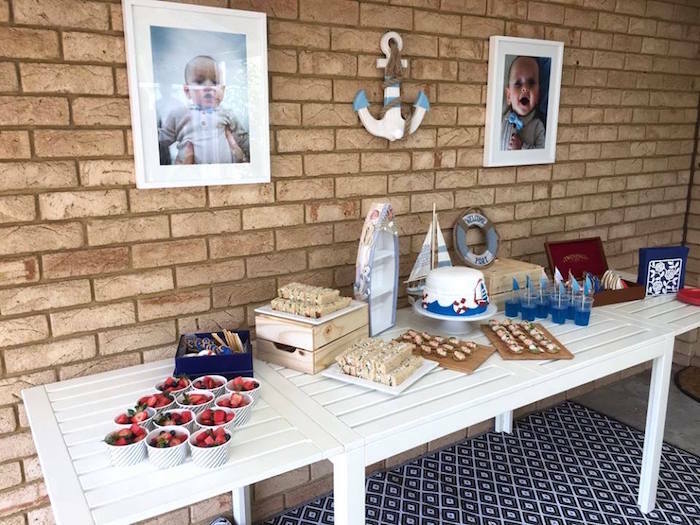 We dedicated Matthew at our church in the morning and invited our friends and family for a nautical-inspired celebration at our home. Beyond making a striking first impression of your stylish event, the role of the party invitation is to convey the facts. 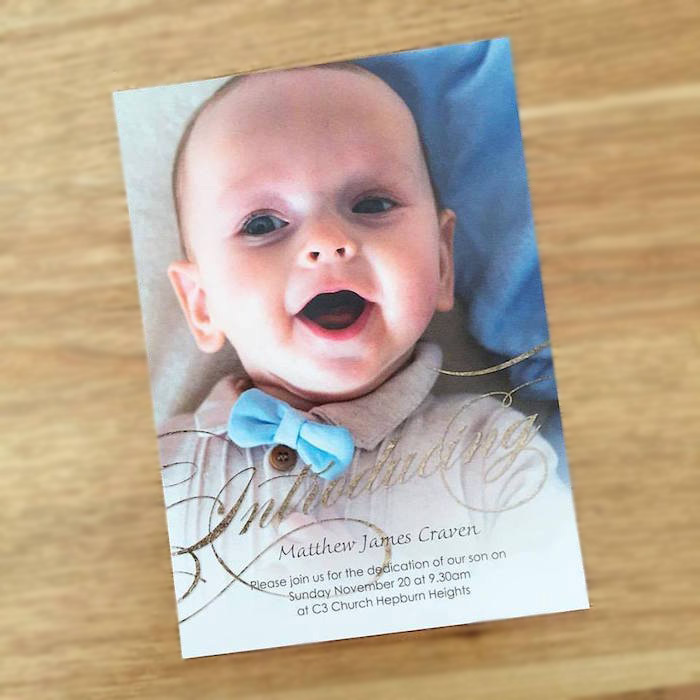 We had a bit of fun with it and splashed out by ordering chic, well-designed, customised invitations, that featured a gorgeous photo of Matthew. 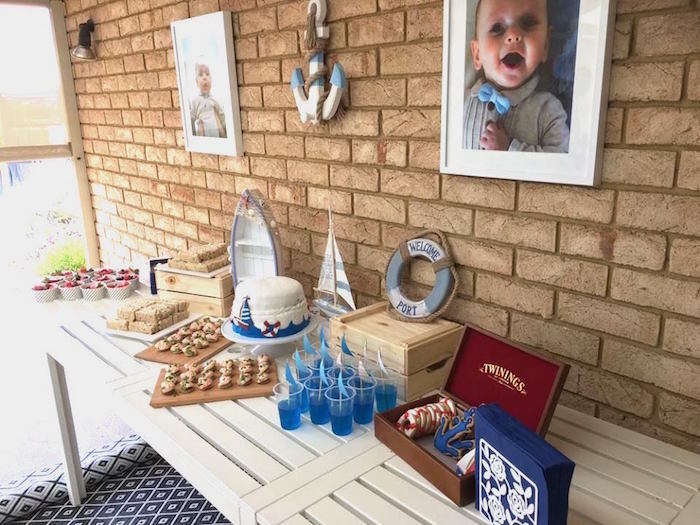 We are thrilled with the party concept, and absolutely loved the relaxed beach side atmosphere the decor provided for the party. I used various shades of blue in the details, with white and pops of red. We also used anchors, life bouy and sailing boat props. 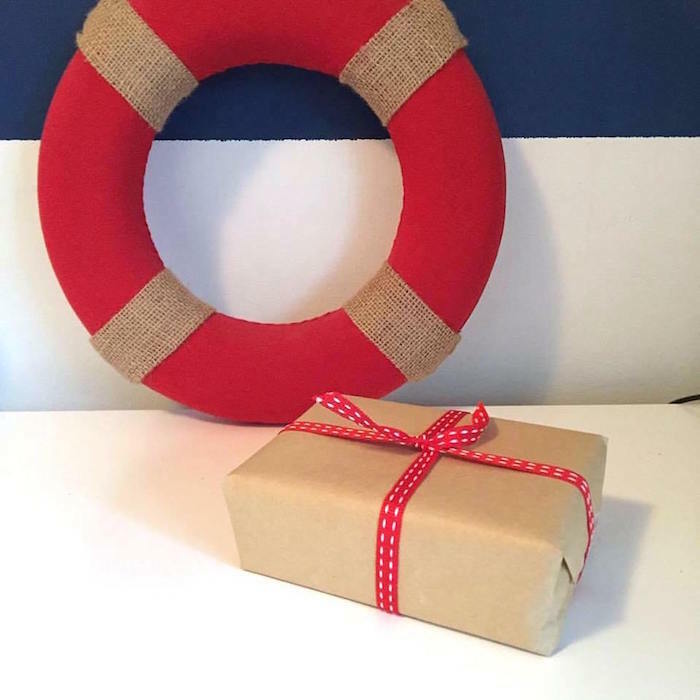 I love nothing more than creating cute party decor! 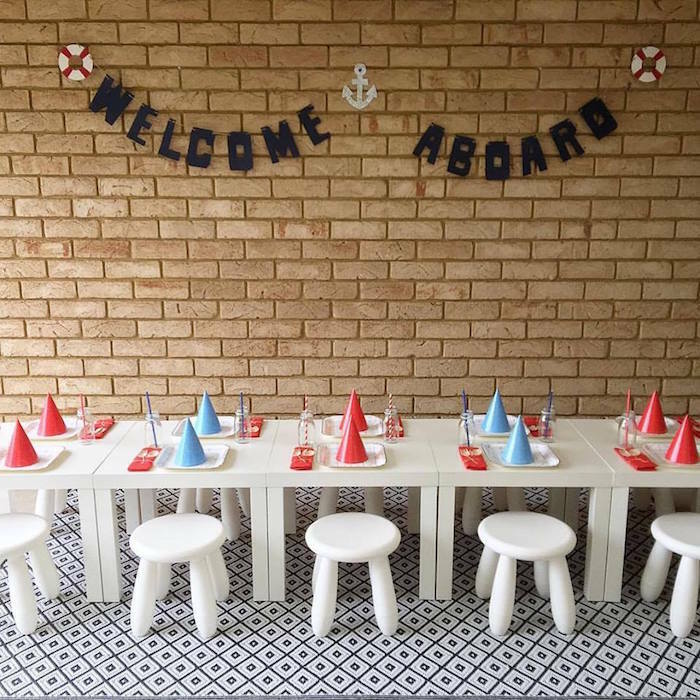 The fresh, clean and cheerful greeting of Welcome Aboard placed at the entrance of the party went a long way in creating a lasting memory of our little party. 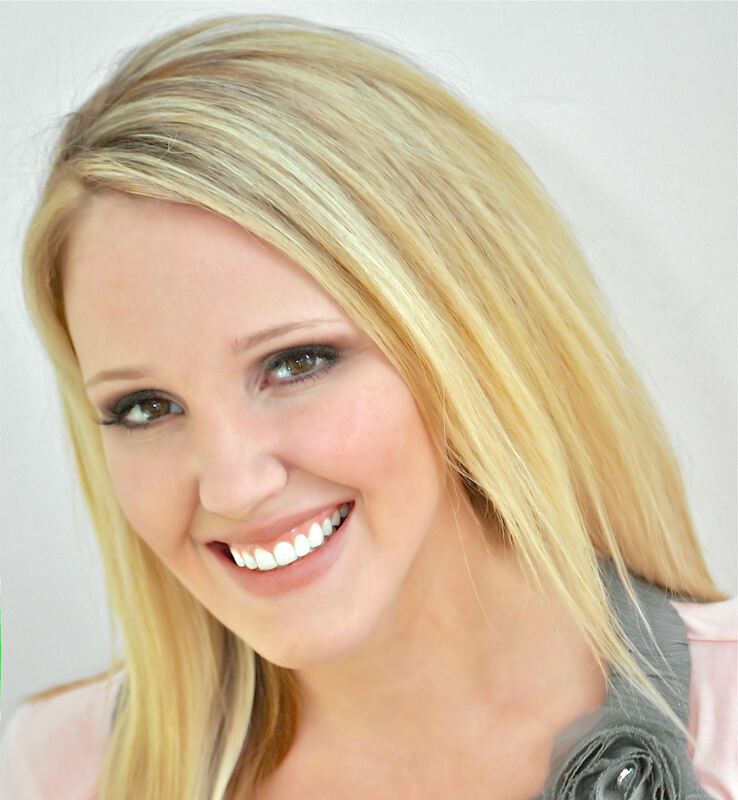 Entertainment is a must have for any little party. On this occasion we organised some good old fashioned games to entertain the little ones. Pass the parcel, musical chairs and duck, duck, goose were a hit with the little party guests. 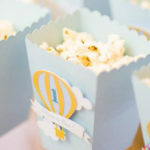 See our best of the best boy 1st birthday party ideas!